To Provide Superior Real Estate Services to the Public While Developing Long Term Relationships with Our Customers, Clients, and Sales Associates. 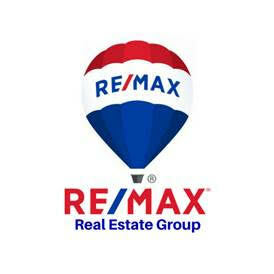 On April 1, 1996, the grand opening of RE/MAX Real Estate Group was celebrated by the cutting of a ribbon. Lola White and Donna Cutrer, who were previously a part of the RE/MAX organization, wanted to implement new ideas, along with a professional group of energetic, self-motivated high achievers in the real estate business. RE/MAX Real Estate Group has consistently been an award winning office, and has achieved great success in the Baton Rouge area. Our Associates rank at the top of the list of Baton Rouge Realtors in production, professionalism, and most of all integrity. We pride ourselves in that we all strive to be the best in the business.